Rangers defensive target Reece Burke has increased his chances of a move to Rangers after new West Ham manager Manuel Pellegrini confirmed the 21-year defender is free to leave. The recent Bolton loanee is a promising prospect whose performances helped stop Bolton from being relegated, and with Pellegrini considering him surplus to requirements at the London Stadium, the race is now on to permanently add him to the Ibrox ranks. 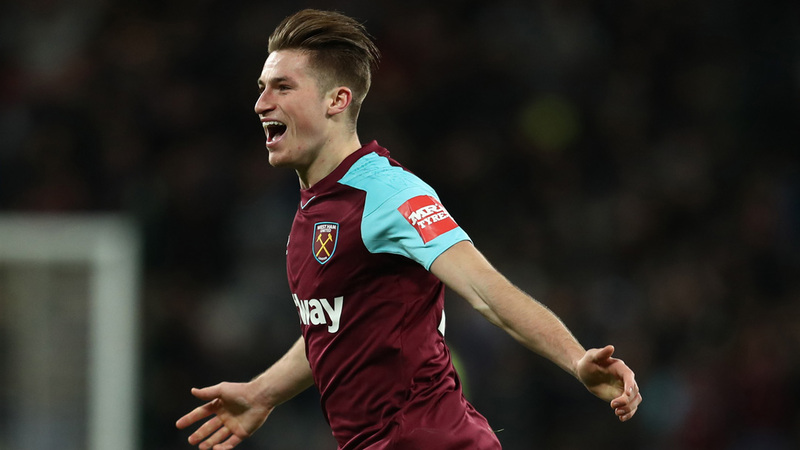 Previously it had been considered it would take a cash sum of magnitude to seize him from the former Upton Park side, but now that he is no longer required West Ham would look to recoup development fees. Which brings us to why Rangers have to grip this chance – cross-border laws means Rangers could clinch him for a fraction of his value; think of Jordan Rossiter and Celtic’s Dembele. Steven Gerrard could get a top class CB for a modest six figures and that really would be a move in the right direction. Rangers do face competition from Reading, Leeds, Wednesday and others but the lure of Steven Gerrard, Rangers and the SPL could be too much for a promising stopper like Burke. He has made him available for transfer not available on a free. Pellegrini is having a clear out and the lad was mentioned more as a come get him,if the price is right. Hopefully we can trump any championship team wage offers by using the funds saved on tbe transfer. We need to push the boat out on this one. This guy has the potential to be a regular CB for England. One cap and his value could soar. John stones anyone? Don't think we will need to prompt anyone at Ibrox on this one. Deal shoukd be on the table tomorrow morning methinks!!! We need to go all out and get Him! You will need several millions for him. 6 figures pfft. Goldson more likely now Brighton have signed a CB and Hughton said bodies can move on. Agree with everyone - go and get him!